Learning how to snorkel can be a fun and adventurous outdoor activity for you and your friends. You can bond with the family on vacations or enjoy a group trip with co-workers. No matter who you decide to go snorkeling with, you will have a great time, get some wonderful exercise, and explore nature in ways you won’t be able to any other way. However, to be able to enjoy this sport properly, you need to have the right gear, you need to know what you are doing when you get into the water, and you need to know where the best spots to do it are, right? This guide will show you all of that so you can get to enjoying this fantastic and enjoyable sport of snorkeling quickly. Through snorkeling, you can see beautiful places like Hawaii, the Florida Keys, Costa Rica, and even the Virgin Islands in ways that many people don’t get to see them except in pictures and post cards. You get to experience it first-hand. This guide goes into detail as to how exactly you can do that. So, let’s get started learning about the fun and exciting sport of snorkeling, shall we? You need to have all the essential gear to not only be able to snorkel properly but to make your trip, well… fun! Your gear also needs to fit properly to make sure that you are safe underwater. Once you have your gear you need to become familiar with it so you are able to get out of trouble underwater. You have several options when it comes to a snorkeling mask. 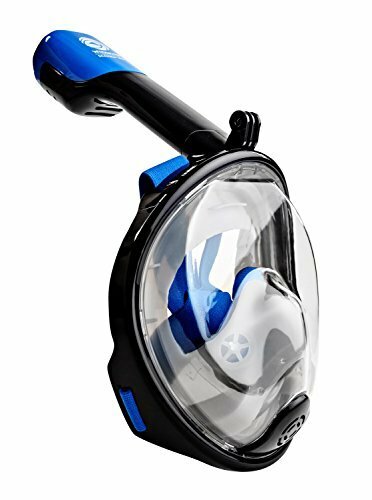 The newest full face snorkel masks are your best bet, they allow you to breathe through your nose or mouth. Skirts can be made of plastic, but we prefer silicone as it provides a better seal and will prevent mask flooding. If you wear prescription glasses, you can even get prescription masks so that you aren’t trying to wear contacts underwater. You’d think that snorkels would be a fairly cut and dry option; however, there are many choices for snorkels as well. They come in single pieces or flexible tubes. Some have purge valves at the bottom or splash guards at the top. And there are also choices in mouth shape. It’s important to get one that fits your preferences. You might have to try using several different styles before you find one that you like the best. 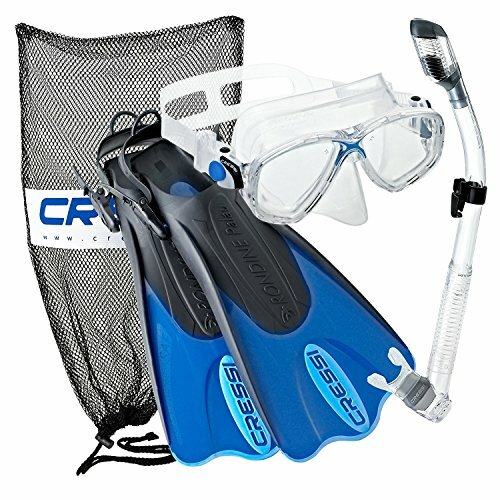 Your best bet is to buy a snorkel gear set that includes the mask, fins and a carry bag. Once again, there are options for you! 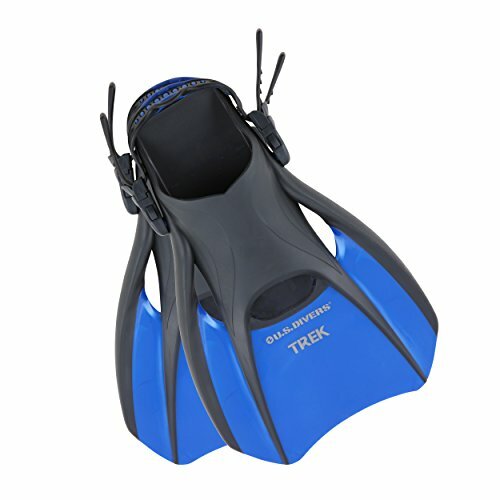 Snorkel fins can come with either a closed or open foot. 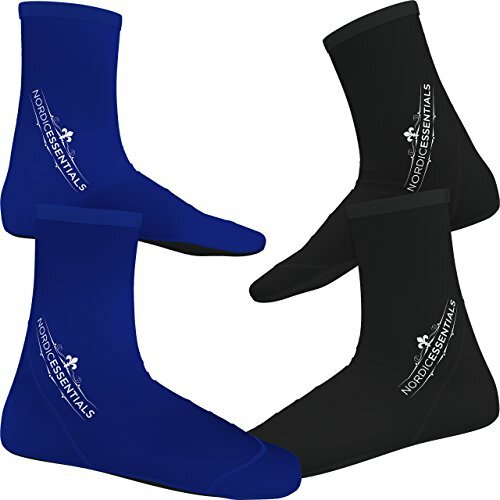 You can get them with a split fit or solid, depending on your preference. And they even have compact, travel ones depending on how you are traveling. These are best if you are taking your gear on a plane to your snorkeling destination. 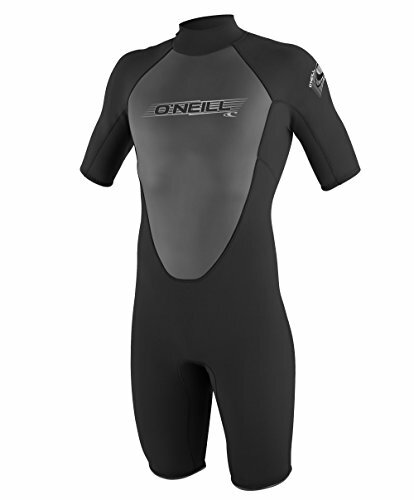 While this gear is not essential to the actual sport of snorkeling, it is recommended to have. You will enjoy your time while snorkeling much more having this equipment and you might save yourself some headache as well. This is one of those ones that will save you some headache. The water intensifies the sun’s rays so you can get a nasty sunburn without sunscreen. Any sunscreen you use should also be reef-friendly as some of them contain chemicals that are harsh on reefs and other marine life. 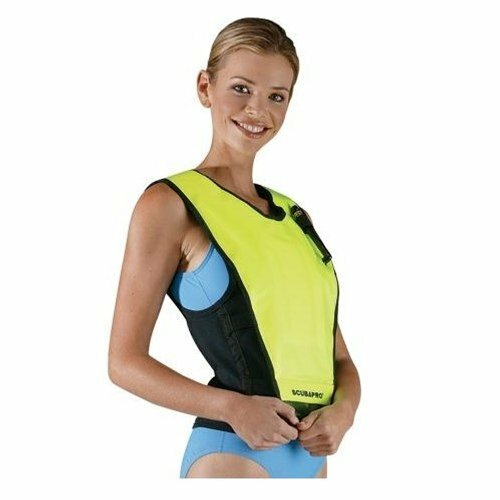 A snorkel vest can keep you buoyant in the water if you don’t intend to go deep. It can keep you from getting too tired on longer excursions until you are more comfortable with them and are able to swim for longer periods of time without the help of a snorkel vest. The best snorkel bags will be able to keep everything dry, or allow them to dry if you put wet things in them. It allows you to carry all of your snorkel gear to and from the boat or two and from the beach easily so your arms aren’t overloaded with everything. If you intend to bring items with you underwater, like a snorkel camera, a waterproof marine life ID book, etc. 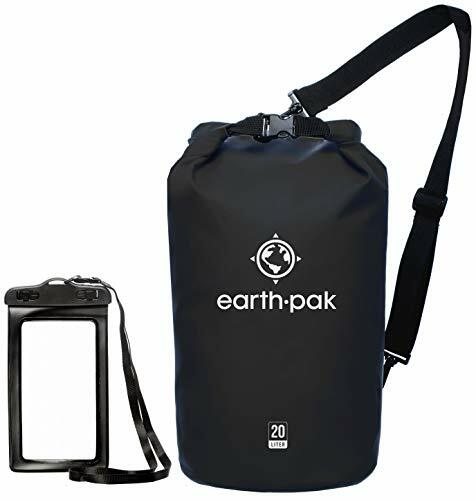 you will want a waterproof bag or box to attach to your snorkeling belt. This keeps everything protected from the water so you can still use them underwater but they won’t become damaged. A snorkeling belt – not to be confused with a snorkeling weight belt, below – can be used to attach things to that are not being used. This leaves your hands free to swim or to use other things like a camera. A snorkeling weight belt is typically used if you like to free dive deeper to get up close and personal with the marine life. This is used by more advanced snorkelers or those who are in the company of advanced snorkelers. This is handy if you need to know how long you’ve been in the water, what time it is if you have plans for lunch at the marina, or how deep you are if you are free diving and need to get back to the surface. Snorkeling watches are handy items to keep on hand, so to speak. Wondering what at fish was that you just saw? Or maybe that crustacean that just scurried away? Or what type of coral that is? You can carry a waterproof marine life ID book with you, or you can take pictures and look everything up when you get back to shore in a regular book. Want to share your experiences with others or perhaps save it all for experiencing again and again? A quality snorkeling camera is your best bet. 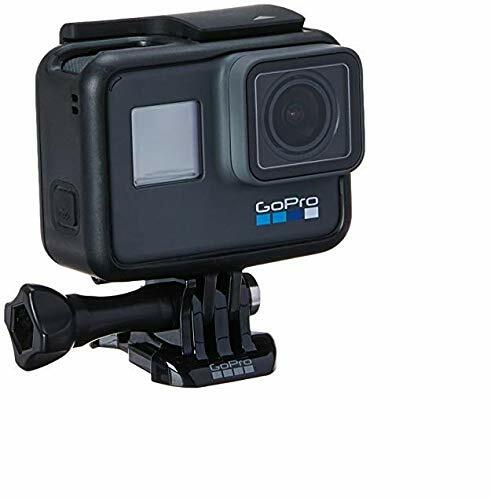 You want something that is fully waterproof because you don’t want to be underwater and your camera goes out on you, also make sure your camera has decent battery life. You have to know how to use all this gear properly if you are going to be relaxed in the water and enjoy your time among the marine wildlife. The more relaxed you are around the marine life, the more relaxed they will be around you. Some people take to the water instantly, as if it is instinct, and some people have to perfect their skills over time. Becoming more comfortable can take a bit of time for some. No matter which school of fish you fall into, learning the proper techniques can help you along the way. Floating – With all your gear properly fitted, try floating face-down in shallow water, breathing normally through your snorkel. Once you get the hang of normal breathing. Mask– It is advisable to intentionally flood your face mask and your snorkel so you can learn to clear them properly. Once you can do this in shallow waters when you know it is going to happen, you can do it effectively in other situations as well. 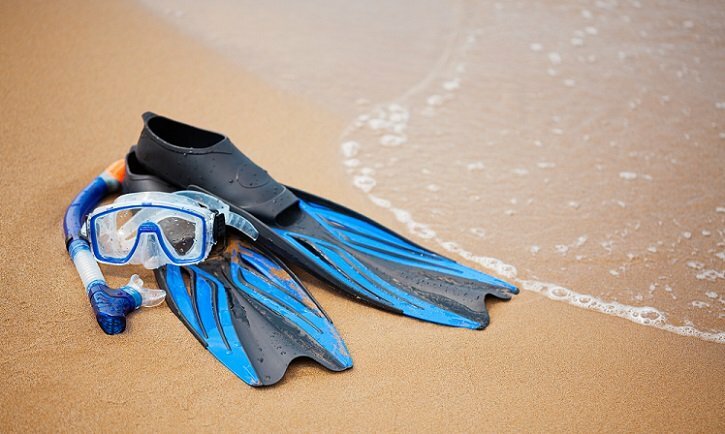 Fins– You should always put fins on when you are already standing in a bit of water on the beach as they are hard to walk in (you might want to have snorkel shoes for walking on rocky beaches). If you are snorkeling from a boat, put them on right before entering the water and then take them off on the ladder right before getting back into the boat. Kicking – When using fins, make sure to keep your knees and ankles loose so that your movements are fluid. You should be using a “flutter kick” motion and not a very strong kick. A slight kick is the most effective use of your energy and will propel you through the water just fine. When using fins, you won’t need to use your arms as much so you can let them sit by your side as you move through the water. Practice – It’s important to practice maneuvering through the water in the shallows so you understand the mechanics of it. That way you won’t get into trouble when you decide to do into deeper water or farther out. Marine Life – Always remain at least an arm’s length away from all marine life because it is an ecologically friendly thing to do. Plus, it is for your own safety. You don’t know if something is dangerous to you even when touched. Remain in control of your own “comfort zone” as your comfort zone will always change depending on the temperature of the water, the surge, the water clarity, and the current. If something feels like it would be too much for you to handle with your current skills, it is best not to do it. Snorkeling, while being fun and a great way to see an interesting part of nature, also has an element of danger, which is an aspect of many outdoor sports. Following these safety precautions will lower the danger aspect and keep you and those in your snorkeling party much safer. The buddy system keeps both you and the person you are snorkeling with much safer. Two sets of eyes staying alert to your surroundings are much better than one. It’s important to be familiar with your equipment. Every set up is different and if you aren’t familiar with the quirks of your gear you won’t be able to get yourself out of trouble if needed. Take care of your body first. If you aren’t hydrated and you aren’t wearing sunscreen, you can get into trouble very quickly. Don’t touch anything. This not only helps the environment, but also keeps you from getting hurt or sick. Knowing how to snorkel is great but if you aren’t doing it in the best places to snorkel you are really missing out. Below you find the best places to go snorkeling and you will want to visit these places at least once. And when you go once, you will probably find yourself wanting to go back again and again. All four of these places are known for having healthy corals, a lot of fish in a lot of varieties, a lot of crustaceans to view in the shallows, and even interesting rock formations. If you are lucky, you can even see some turtles or dolphins since it isn’t unheard of in some areas. While snorkeling in Hawaii, you want to stay on the westward, or leeward, side of the islands since these are drier than the windward sides that get a lot of rain. The rain makes the waters murky, with lower visibility. Snorkeling is all about seeing the beautiful marine life and if you can’t see it, what’s the point, right? Plus, poor visibility can be dangerous. Well cover Oahu and Maui in more detail because they have the most snorkeling spots and are the most popular islands. Oahu has many snorkeling options as you can imagine, Probably the best known snorkeling spot is the “turtle cleaning station”. Here you can watch the green sea turtles or “Honu” as the locals call them get cleaned by the tropical fish. If your in Oahu, this is not to be missed. Here is a popular Oahu snorkel tour with daily trips there. Maui is one of the most popular places in the world for snorkeling and for good reason. The one snorkel place not to be missed is the Molikini Crater. It has the clearest water and the most colorful tropical fish. If you are in Maui, here is a good Maui snorkeling tour going to the crater. You want to visit Hawaii, the best time to go snorkeling is in the Winter and Spring months. Key Largo and Key West may be known as the most popular places to go snorkeling in the Florida Keys, but they aren’t the only spots, they are however the most popular. Here are some of the most popular Key West snorkeling tours. It’s advisable to visit plenty of places while you’re there – go exploring, it’s what snorkeling is all about. Some of the best snorkeling spots in the Florida Keys can be found in the “middle keys” which are Islamoradora – such as Matecumbe Key – or Vaca Key, or even Big Pine Key. These places are often less crowded than the more popular spots and have healthier reefs. You can reach them by boat tours. One of the most popular spots in these places, on Islamoradora, is actually Alligator Reef Lighthouse. Plenty of fish love to school in the protection and shade under the lighthouse and snorkeling in the shallows around the lighthouse is a treat. You will love the thin crowds in the area and there are plenty of boat companies that take snorkelers to Alligator Reef Lighthouse and other snorkeling destinations around Islamoradora. Costa Rica is a unique island country that borders both the Pacific Ocean and the Caribbean. Just like with Hawaiian Islands, the windward side of the island nation can be a bit rainier which leads to murkier water conditions. Because Costa Rica sees so much more rain, it can lead to worse water clarity year round, so it’s important to watch weather reports and try to plan as much as possible for a time when weather will clear up for a length of time. However, Costa Rica is heavily involved in ecological responsibility efforts and the coral reefs and tropical fish populations in the area are stunning if the water is clear enough to see them. This area is home to some unique species of fish and crustaceans, as well as turtles. Mazanillo Beach – this is home to some of the best snorkeling conditions in the country and is a popular spot. Cahuita National Park – this is a protected reef and you will find over 120 species of fish and over 40 species of crustaceans here, be sure to bring your marine life ID book on your trip to Costa Rica if you plan to snorkel in Cahuita National Park. You can see more information or book a tour here. Offshore snorkeling – is also an option and there are snorkeling boat tours that will take you to some of the best spots to snorkel in Costa Rica offshore. Coki Point Beach is the most popular spot in St. Thomas to go snorkeling, and you won’t be disappointed. They have an underwater tower of coral that is stunning with coral ledges. You can snorkel here year-round because of the weather and great snorkeling conditions. It is located on the north shore of the island. St. John is home to both Hurricane Hole, which is a mangrove forest with beautiful coral reefs that you wouldn’t expect in a mangrove forest, and Waterlemon Bay on the north shore. Waterlemon Bay, is a local’s favorite and is not to be missed on a snorkeling adventure to the Virgin Islands. Cane Bay, in St. Croix is one if the Islands’ best spots for snorkeling. With good snorkeling conditions, you can go out a good 450 feet and never run out of things to see. You can also visit Buck Island, which is located about 2 miles out from St. Croix. It is a national monument. It is home to over 250 species of fish and crustaceans so bring your marine life ID book. You can read more details about the snorkeling in the Virgin Islands here. Cancun is one of the most popular tourist destinations in Mexico for good reason. The crystal clear water makes for ideal snorkeling. If you plan on making Cancun your vacation destination, be sure to snorkel the shipwreck. It attracts a large amount of colorful tropical fish, you can read more about the shipwreck snorkel tour here. Cozumel is one of the most popular diving destinations in the world. The snorkeling is also very good, especially the Cozumel Reefs National Marine Park. Here you can see a wide variety of sea life including; manta rays, turtles, coral, nurse sharks, tropical fish, moray eels. The Palancar, Columbia & Cielo Reefs snorkel tour is one of the most popular tours. It’s important that you get out and try your hand at snorkeling now that you know what gear you need, the basics of how to snorkel, and the best places to go snorkeling. What are you waiting for? Get out and explore the underwater world that is waiting for you!